I am the founder of Youvana Wellness and I welcome you to the community. Through my journey to find self-love and inner-peace through trials in my life, and seeing the health disparities among our communities of color, I was compelled to create a space that brings wellness services, education, and natural products to the community with a focus on affordability and accessibility. As I found the power of yoga and meditation along with other fitness activities on transforming my life, I was inspired to share that with the community. I became a believer in the transcending power of caring for one’s well-being; but know not everyone can afford to, have access to, or feel welcomed in spaces that aims to offer wellness care. So I created this space with the intention of building a community of passionate and authentic wellness practitioners of color and cultural sensitivity; to promote health and wellness in YOU, to meet you where you’re at, to be reflective of you, and to walk beside you on your wellness journey. Ultimately, making YOU the center of what we do. I’m most passionate about inspiring you to make room in your life for YOU. My goal then is to help you create peace of mind in your life; to be proactive about your health and state of mind. So I look forward to working with you in one form or another and sharing this space with YOU! Together, we honor you; your mind, body, and spirit. My name is Houa Lor. Like many busy moms, I had put on a lot of weight with childbirth. Until I made a decision to make my health a priority, and started shedding; beyond looking better, I felt better and healthier. I lost a few dress sizes and have been feeling my best through choosing to incorporate fitness in my life and eating better. Today, I love being active whether it is through dance or fitness. I now teach line dancing as well as Zumba; incorporating cardio, dance, kick boxing, and Hindi moves. I'm a mom of 6, author, and film director residing in the Twin Cities. Today, I am committed to promoting wellness in the community and help people to maintain a holistic healthy lifestyle focused on their mind, body and spirit. Namaste, I am Pajdee Yang. I have been practicing meditation for over 3 years, which I discovered soon after my epiphany of Nirvana during my first yoga session. I credit meditation for saving me through difficult times and it continues to do so as I strive onward with the challenges that life loves throwing. 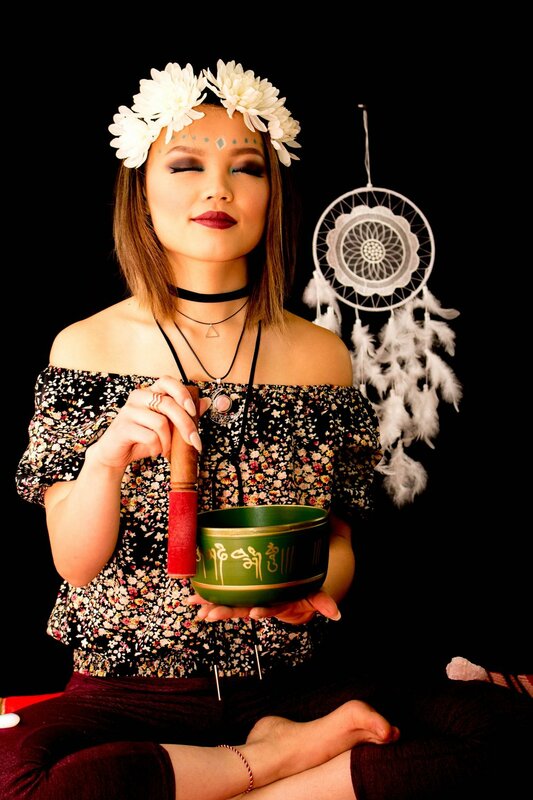 Hmong guided meditation is where my passion lies and I believe that sometimes it comes through me from a channel of my spirit guides. When not on my meditation pillow, I am a Loan Officer Assistant. My passion is ultimately guiding others home, may that be either physically or spiritually. Please come join me in surrendering to expectations of life to guide us to our highest self. 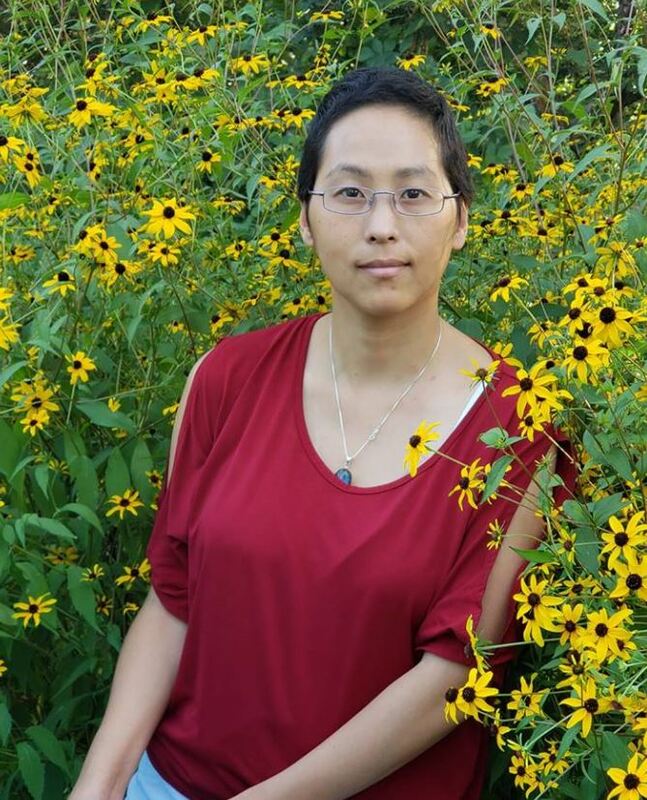 Hello, I am Angela Xiong Moua, a cancer survivor and mother of 5 with a calling to give forward! After numerous chemo treatments, I am now free of cancer and in remission. This journey has brought me even closer to knowing who I really am. It helped me to better define my passion to serve others as a Spiritual Leader and Spiritual Intuitive mentor. Using my intuitive gift, I mentor and guide my clients and mentees through their life challenges such as fertility and medical trials for example. I look forward to working with you to connect with your own energy and intuition. My name is Lee Xiong and I’m a mother to 9 children and a Medical Assistant during the day. I have always appreciated the ancient medicine practices as I’ve watched my mom and grandma share ancient health & healing medicines to beauty tips with my sisters and I; that were made with natural plants and herbs. I saw and experienced how effective they were on me, my kids, and family. So over the years, I held on to many of those natural recipes for my health and beauty needs. I’m a believer in natural products without the chemicals of today’s store products that can do more harm for your body and skin. I use these ancient alternatives myself and so I wanted to share them with those around me. So I started to share with family and friends and made herbal soap products, vaginal steams and facial steams made of plants and herbs as well as ingredients you can find in your kitchen. Today, I developed a brand in partnership with Youvana called, NaturaLEE, as it represents health & beauty in the most natural form with those who can appreciate what their health & beauty products are made of and where it comes from. Hello, my name is Tawana Stocker and I am a Zumba Instructor. My passion is fun! I believe that fun is what brings about joy, which ultimately leads to happiness. Zumba fitness is my way of expressing and feeling all the above. I have been an instructor for over 2 years and has a love for dance. My goal is to have my students leave class with feelings of fun, happiness, and even some sexiness. I focus on the positive exchange of energy with my class; energy that can create confidence, achievement, and freedom. So join me to get moving, to get yelling, and to have fun! My name is Katlyn and I’m a yoga instructor. I’ve been practicing yoga for about seven years. After just a few practices initially, I saw that the health and spiritual benefits came quickly and it turned into a daily ritual. Continuing this daily home practice and at local studios around Minneapolis for the following two years, I decided I wanted to share the light with others and took my 300 hr. Teacher Certification. With a focus on Vinyasa Yoga (a flow matching breath to movement), guiding students through their practice has been a passion for me for the past 4 years and brings great bliss to my soul. 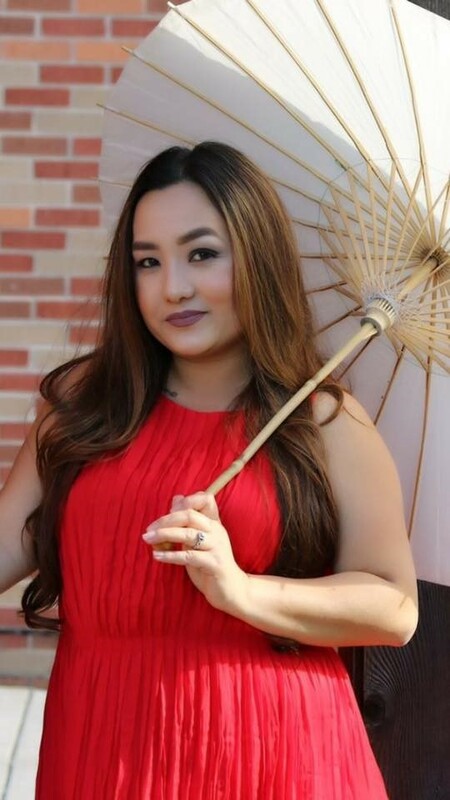 Hi, my name is Ashley and I teach Hmong/Thai/Lao dance. I began dancing at the age of 7. After a few years, I joined a competitive dance known as the Minnesota Angels. I have performed and competed for ten years. I have done Hmong, Thai, Lao, Chinese and Indian styles of dance. During my time with Minnesota Angels, we have placed at numerous competitions throughout the year. I started co-teaching younger Minnesota Angels dancers. Outside of dancing, I have played softball, soccer and I enjoy singing a lot! Aside from teaching dance, I am working toward becoming a registered nurse. I hope to meet everyone and get to know you and your child better through the dance program! Hola, my name is Alberto Barrero. My love is for my family and helping others to improve themself. I am a 27 year veteran in Bodywork Massage Therapy. I am passionate about using my hands to change lives. I specialize in various types of massage therapy that you may not have experienced before in traditional Western massage therapy spas. My specialties stems from ancient indigenous bodywork therapy and healing practices; using wood cupping therapy to remove cellulite or reduce body scars, for example. I also offer traditional therapeutic relaxation massage, lymphatic drainage, body re-shaping therapy, and clay wrap therapy. I look forward to helping you learn about your body and taking care of yourself through bodywork therapy at Youvana.